Today is the doggy day and all cute and loving pets have gathered at your nearest and most popular Pampered Paws Salon due to a heavy discount on their salons services! You also have got an invitation from there since you are a big pet lover. 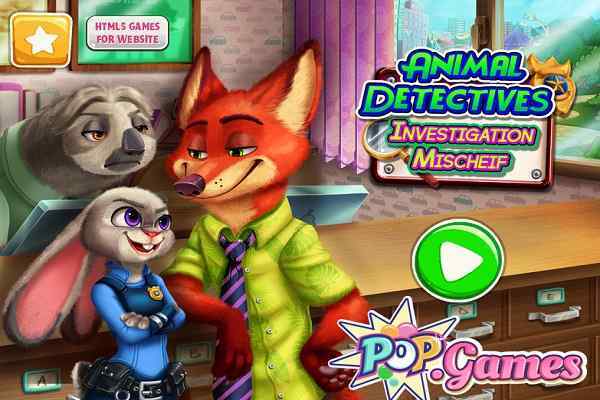 Your primary task in this animals game for girls is to spoil all the little animals that you can see on the screen. They have come there for a nice pet spa. Are you ready to accept this challenge? Join Pet Salon Doggy Days and achieve the goal of the game! Get a chance to meet with different clients, including a Labrador, a tinny Yorkie, a furry cocker spaniel and even a loving german shepherd. They all are very excited and waiting for their turn. Keep your eyes opened while spoiling them one-by-one. Check the computer screen in front of your eyes to see who you have to spoil the first. 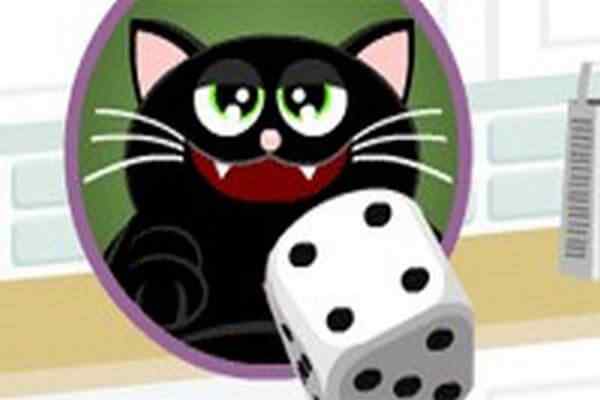 Once you are done, find out the lucky pet right from other cute pets waiting in line. 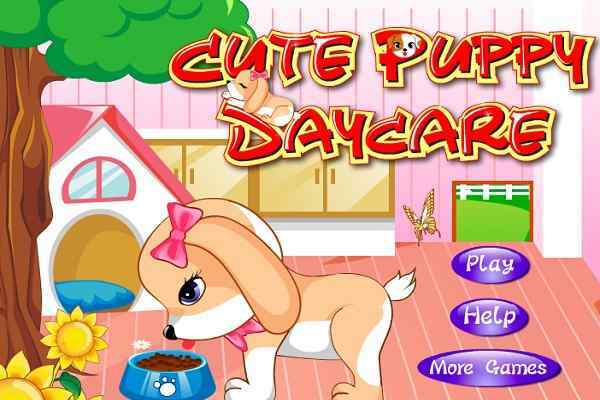 Make sure you will undergo it with a proper spa in this fun girl animal game. Let begin the spoiling session and take your pet to a place where you can give it a complete warm bubble bath. Also, try to comb his fur after giving it a complete bath session. There is a wide assortment of nice accessories to choose from. Pick up a suitable one for its completely new look. Do you think you have done a great job? Then shoot a photo to remember your work in the future. Do the same with other pets who are waiting in line! Good luck, girls to have a blast in this animal game!